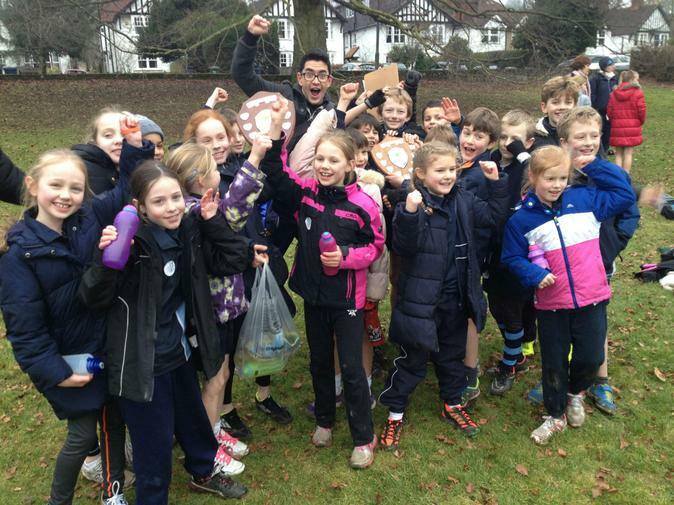 Congratulations to the Great Missenden Cross Country Team, who yesterday won both the Boys and Girls Championship shields! This is a real triumph. It was a hard course at Hughenden Park, but our runners overcame all the challenges, including the considerable competition. We are now the Cross Country Champions in both categories for the next year! Outstanding! All photos can be viewed in the Photo Gallery.